Yellowstone national park is the first National Park of America. It was established in 1872. Yellowstone is located in Wyoming, USA. As i said it is the first national park of the country and today it is most popular national park of USA. 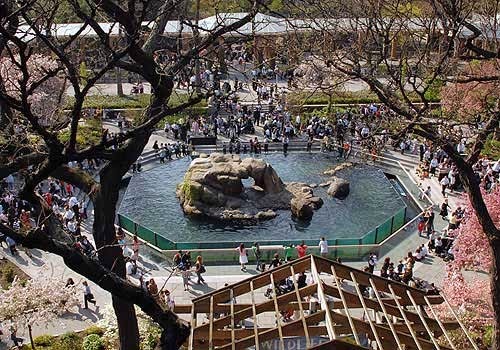 It derives 4 million visitors every year. It consumes around 3500 miles area and is one of the largest national park of USA. It sits on the top of the dormant volcano. Its a very hot place of the earth. Does anybody know where the world's hydrothermal features are? 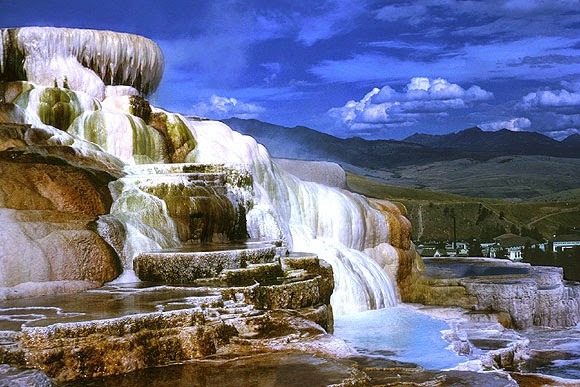 Let me tell you that Approximately, world's 50 % hydrothermal features are in Yellowstone National Park. We can say that its a home of geysers and hot springs. one of the most famous geyser is OLD Faithful. Yellowstone national park is recognized as USA's famous natural wonder. Before you plan to visit Yellowstone, its necessary for you that you are aware with the weather condition of Yellowstone National Park. Temperature of this place may very from day to day or season to season. You may found a 80 degree temperature in falls and snow in summer. So be prepare to adjust yourself in different weather conditions. Pack your cloths accordingly. There are total 12 sites available for camping. You have to decide where you want to go. Different sites are famous for different seasons. It may possible that different tours will be available depends on the season. Yellowstone National park has a beautiful wildlife there. Its a very good place for wildlife photography. If you love wildlife than i must suggest you to visit this place. If anyone has limited time and still want to go Yellowstone National Park than don't worry. There are one day tours also available. But keep in mind that you will not be able to see all the beauties of Yellowstone National Park in this one day tour. So friends this is all the information about Yellowstone National Park of USA. I hope this article is helpful to all the readers. If anybody has already visited this Park than please share your experience with us in comment box. 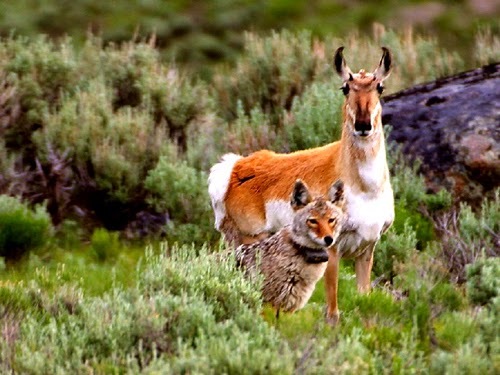 If you are in USA and love to visit National Parks than don't hesitate to plan your visit of Yellowstone National Park. Have a nice day.